A number of projects aiming to develop novel nanomaterials, translational medicine technologies and devices for diagnosis, monitoring and treating diseases are currently available in the laboratory. Postdoctoral researchers, research higher degree (PhD, Masters and MPhil), honours and undergraduate students are welcome to join our group. The student is required to have a good understanding of biomolecular sciences – with experience in the field of electrochemistry and microfluidics a distinct advantage. He/She will need to demonstrate adaptability to the multidisciplinary nature of the projects. Masters, Mphil and Honours students are encouraged to contact Dr Rushmore to express his/her interest. PhD opportunities with government and university-funded scholarships are available each year, both to domestic and international students. Domestic students –The students should have strong academic track record (including research and write-up) with first class honours. 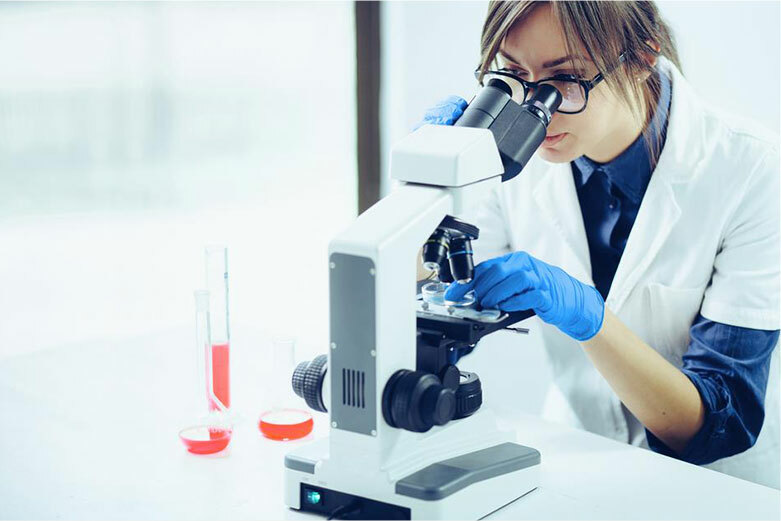 The student’s research and academic background might be in one or more of biomolecular sciences, chemistry, nanotechnology, microfluidics, and related life science disciplines. International students – For an international student, s/he is expected to have masters and honours degrees with very strong academic and research background in a relevant field. The students are likely to have an overall IELTS score of 7 or above with a minimum of 6.5 score in each band. S/he is also expected to have at least two research articles in high impact journal of the field.